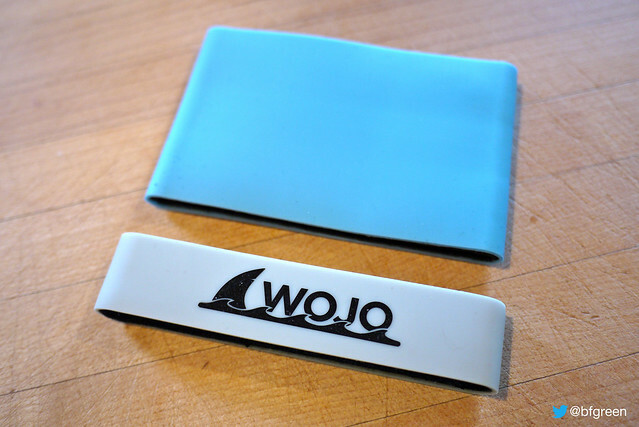 The Wojo Wallet is a very cool minimalist wallet that's made of neoprene, is easy to clean, and floats if dropped in water. 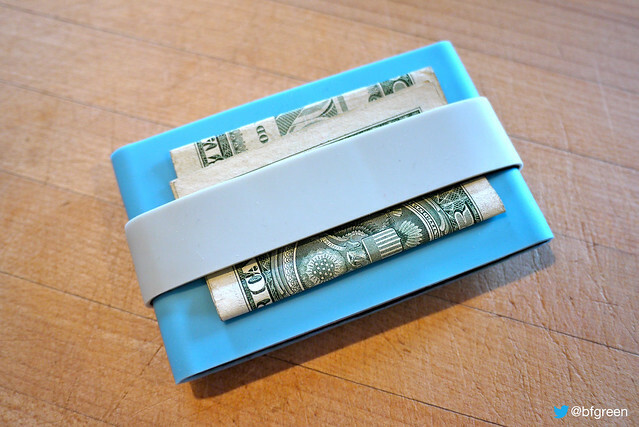 For those of you that love the minimalistic approach to carrying a few credit cards, ID, and a small amount of cash, the Wojo Wallet may be right up your alley. I was sent a sample of the Wojo Wallet to test last year, but was reluctant to give it a try not because of its design, but simply because I was perfectly happy with my current wallet. 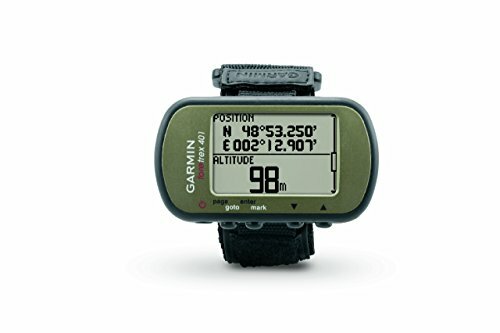 However, a few recent trips to the local water park made me rethink that decision and I snatched up the Wojo Wallet and decided to check it out and see how it works. 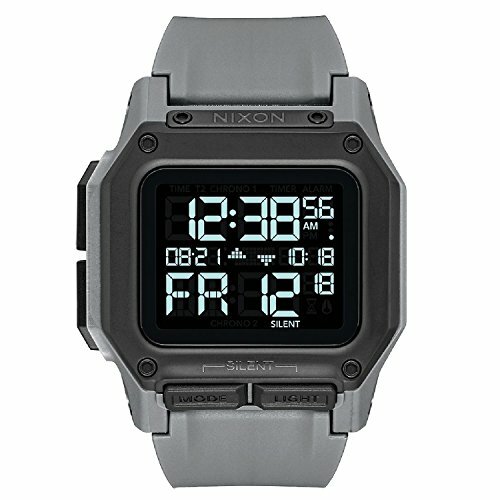 I've been carrying it solidly for a few weeks now and have to say it's pretty slick! 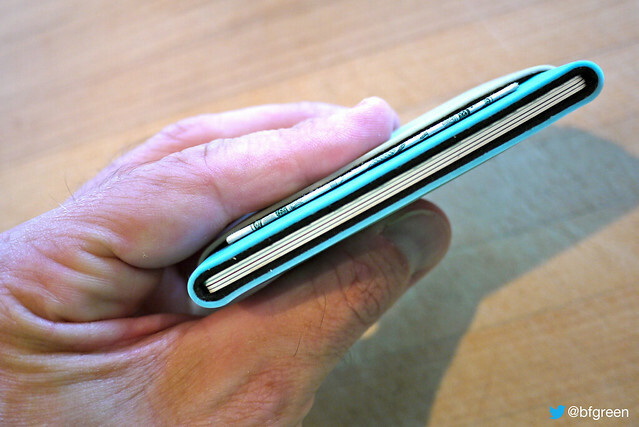 Not too long ago I also reviewed the Xband wallet. The Xband was an incredibly minimal wallet solution that comprised of some cleverly designed elastic straps that helps your cards and money together - that's it. 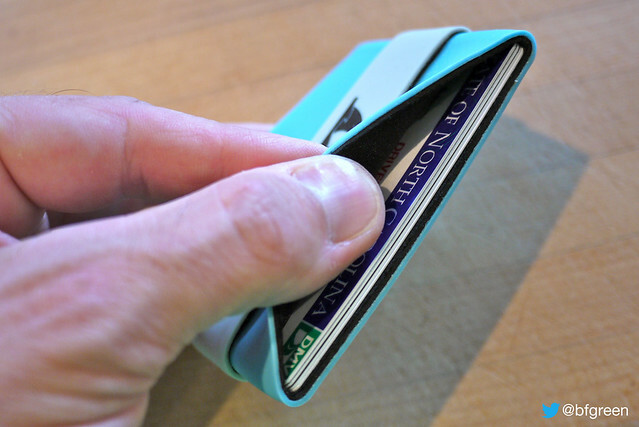 The Wojo Wallet isn't all that different in that it's a variation of that using a full length strip of neoprene that wraps around your cards and allows you to tuck a small amount of cash underneath a narrower neoprene strip. 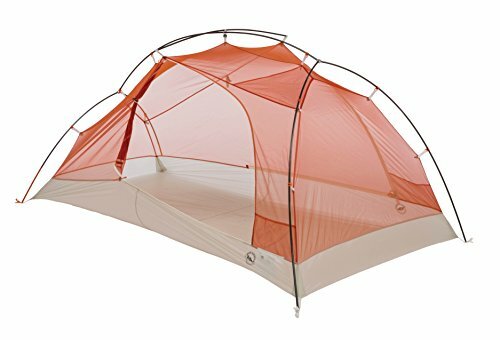 Basic, simple. As you can already imagine, using the Wojo Wallet is extremely simple. You slot your cards in the larger of the two sections and tuck your cash under the narrower rubber band. 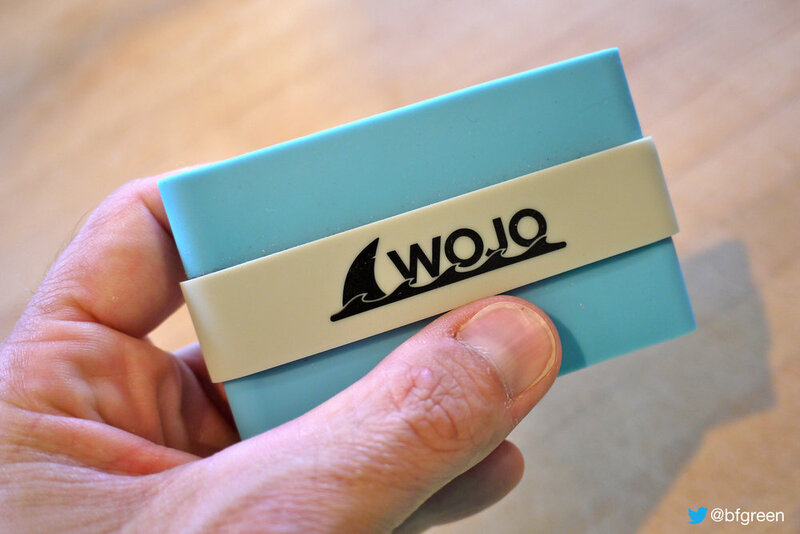 You can customize the Wojo Wallet to suit your needs, for example: You can remove the outer rubber band of you are one of those people that don't carry cash. You can also use only the outer rubber band to wrap around both your credit cards and cash to make an even more minimalist wallet - in my tests this approach did not provide enough buoyancy to float. 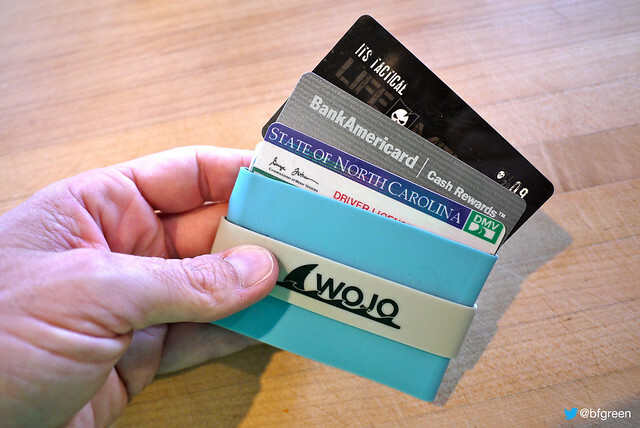 The rubber side of the Wojo Wallet bend back easily to make accessing your cards very easy. I tend to pull them out and slide them in a little shuffle to find the one I am after. There's really no science to this. One thing I will point out, and only because several readers were upset by their cards falling out of the Butterfly Wallet, is that no matter how hard you try your credit cards and cash will not accidentally fall out of the Wojo Wallet. They are held so snug that they don't move. I've tested this in my back yard with my son in a game of 'toss the Wojo' and neither of us could get the contents to shift. BTW the Wojo flies really well. 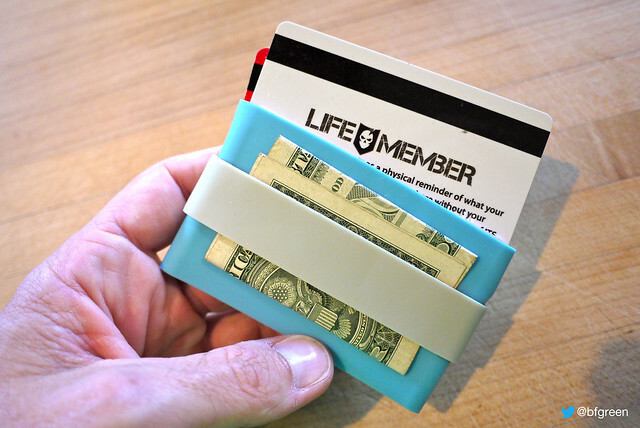 What do you think of the Wojo Wallet? Too simple, clever, genius? 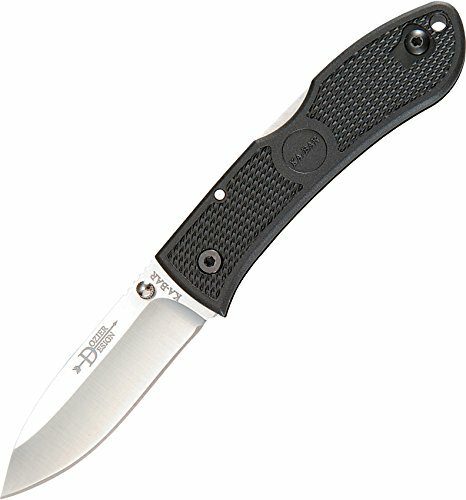 I'd love to hear your thoughts as I'm always looking to improve on my EDC wallet options.